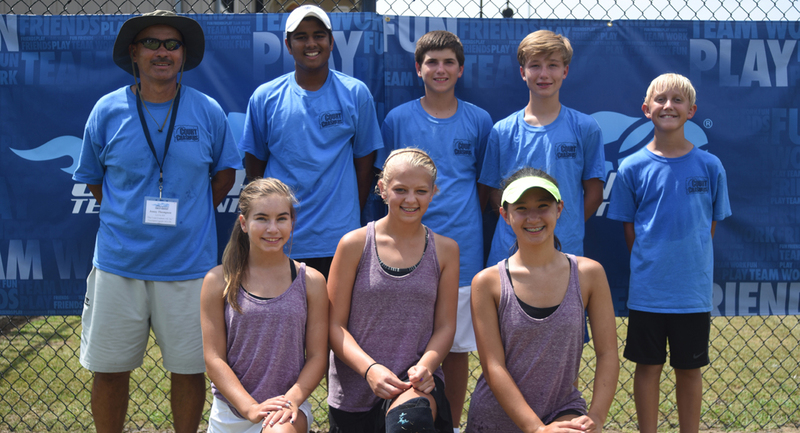 Lexington Area Tennis Association (LATA) is preparing for another great season of USTA Junior Team Tennis! We play out of the Lexington County Tennis Complex and other tennis facilities throughout Lexington County. Free Tennis Event for Kids (ages 6-18) - No Experience Required! Skill level from very beginner (10 & Under Tennis), beginner to advanced. Match days are Fridays at 5:30 p.m. 18U teams play on Sundays. USTA membership required - click here to join.